The following was sent to me. I took action in the hope that action matters. I pray you will do the same. Evil never rests. Evil is never quenched nor satisfied. The murdering of American children since Roe v Wade was adopted through the opinion of the U.S. Supreme Court — let’s be very clear and aware — the Supreme Court DOES NOT DEAL IN LEGAL DECISIONS NOR MAKE LAWS THE SUPREME COURT MERELY OFFERS UP OPINIONS — something all people fail to realize. We act as if whatever opinion is put forward is then the LAW OF THE LAND. That is not true. This needs to stop now. Also, I digressed and the murdering of American children since 1973 when an opinion became a killing tool we have MURDERED OVER 61,000,000 children in America. 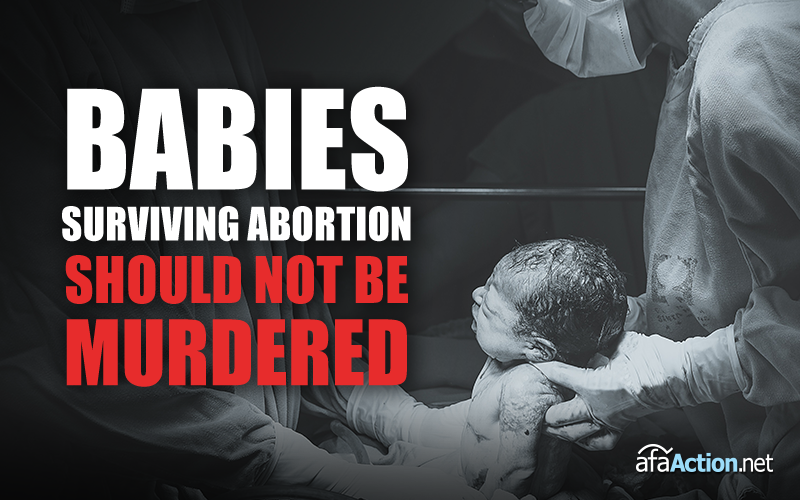 (Worldwide as of 1980 there have been over 1,525,860,000 murders of the worlds children using the desensitized worldly euphemism of “abortion”). Now evil wants to make it lawful to murder all children born alive in botched murder attempts on them. Growing forces in our government are working diligently for their master, the Evil One, the devil, to make increased immorality, lawlessness murder and misinformation even more established in our nation. The erosion never slows. Evil never slows. Only when godly people in faith stand boldly for the rightness, the righteousness of God our Father, as genuine disciples of Jesus, trusting in the Almighty Power of our Almighty God and His Holy Spirt to defeat this growing evil. Perhaps our simple actions of contacting our U.S. Senators, taking no more than a minute or two to do so will not halt this growing evil. I have faith God hears our sincere prayers and if He finds truly faithful people, His people, in obedience and serving Him He is capable of anything. He is God. Above all. More powerful than anything and all things. We are mere vessels and instruments. Let us be filled for Him, by Him, let us make the right sounding noise as His instruments to be heard. These murders must cease. For judgments greater than those dealt to sin-filled places of abomination and disobedience to our Lord in the Holy Scriptures are going to be met out for U.S.
Take prayerful action. In faith.